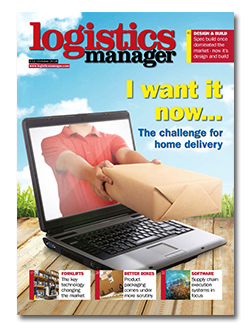 The October 2018 issue of Logistics Manager is out now online as well as for the iPad and Android. The booming world of online shopping is the tiger of the retail market. But, can the delivery market keep up with consumers who demand instant gratification? With so many new technologies and applications surrounding forklift trucks, which is the best option? Should you just disregard your fleet and simply upgrade, or perhaps some new tech is all you need? What should companies be looking for from supply chain execution systems to meet the challenge of today’s markets? It’s a common complaint that a small internet purchase was delivered in a huge box – and it is putting product packaging under scrutiny as never before. A lack of supply and sustained demand is putting pressure on limited land resources.